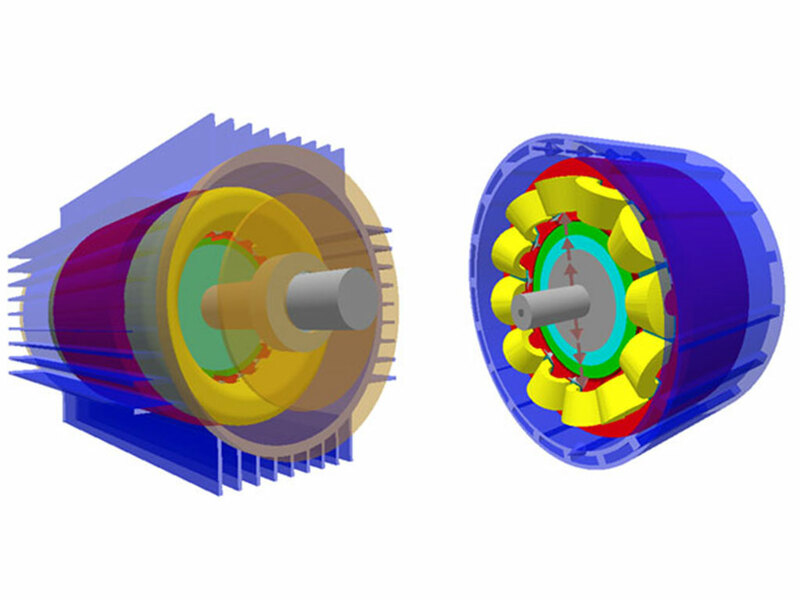 SIKA offers analysis and simulation software for design of motors and controllers using Motor CAD. 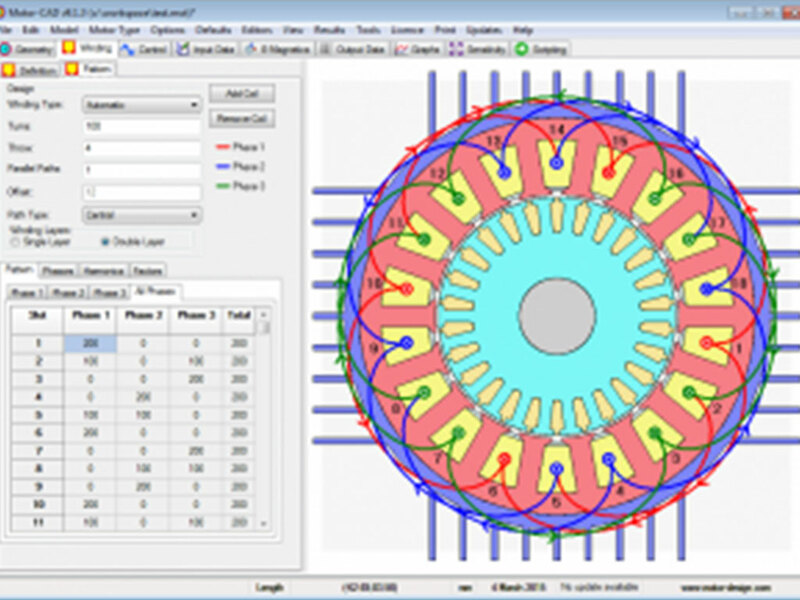 Which is a unique software package dedicated to the electromagnetic performance of motors, generators and the optimization of their cooling. Used by major motor manufacturers and universities worldwide in a number of motor development projects. 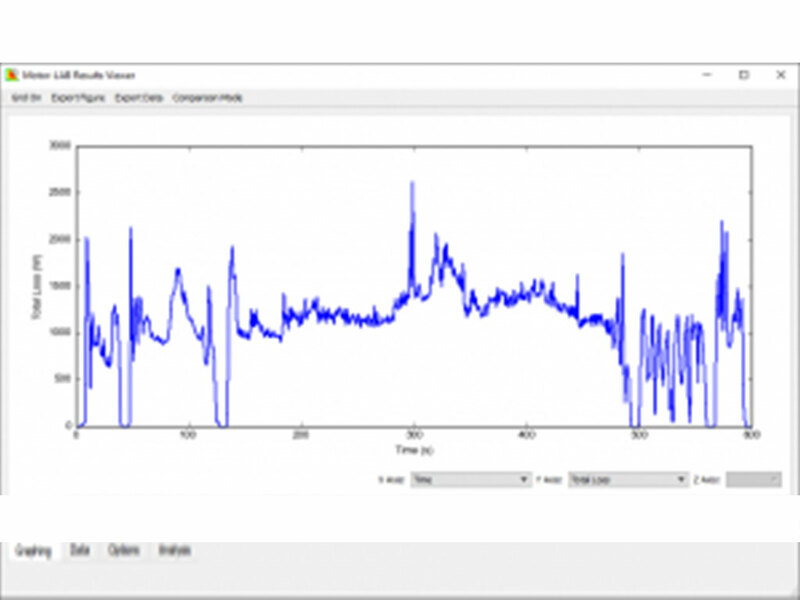 Provides the ability for a very fast and accurate calculation of the motor electromagnetic and thermal performance over the full torque/speed envelope quickly and easily. 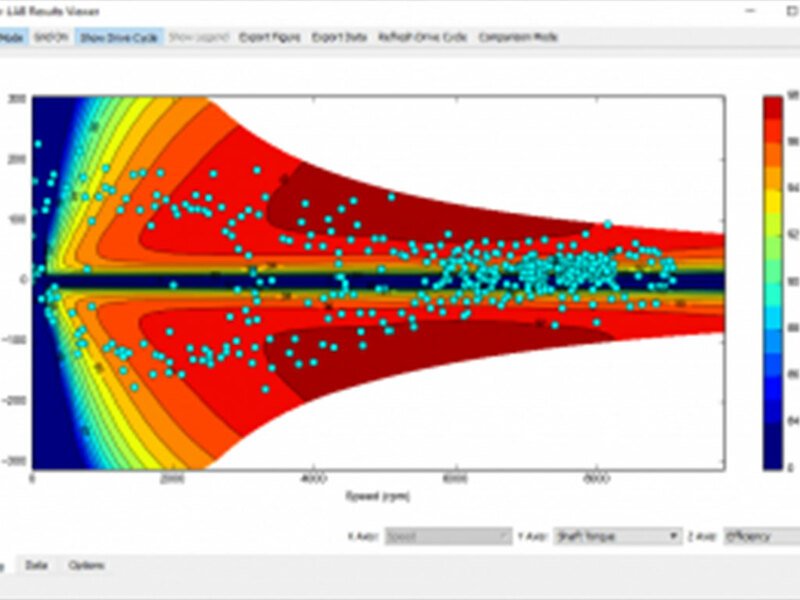 Using three software packages, EMag, Therm and Lab, accurate electromagnetic and thermal calculations can be done in minutes, in an easy to understand format allowing design decisions to be taken efficiently. Many of the features that make Motor-CAD the perfect optimization tool has been developed in close consultation with customers to meet the needs of the industry. 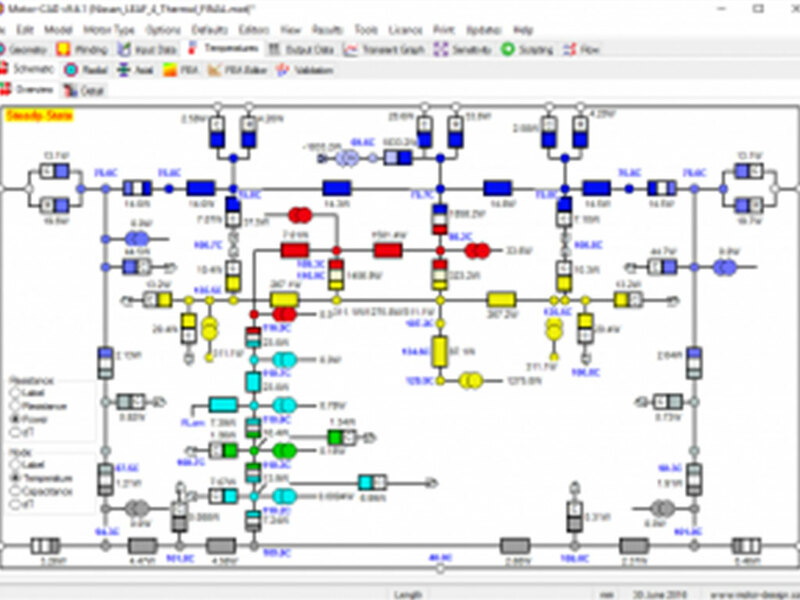 MotorCAD can be coupled with many software packages for extensive calculations. Many of the features that make Motor CAD the perfect optimization tool has been developed in close consultation with customers to meet the needs of the industry. 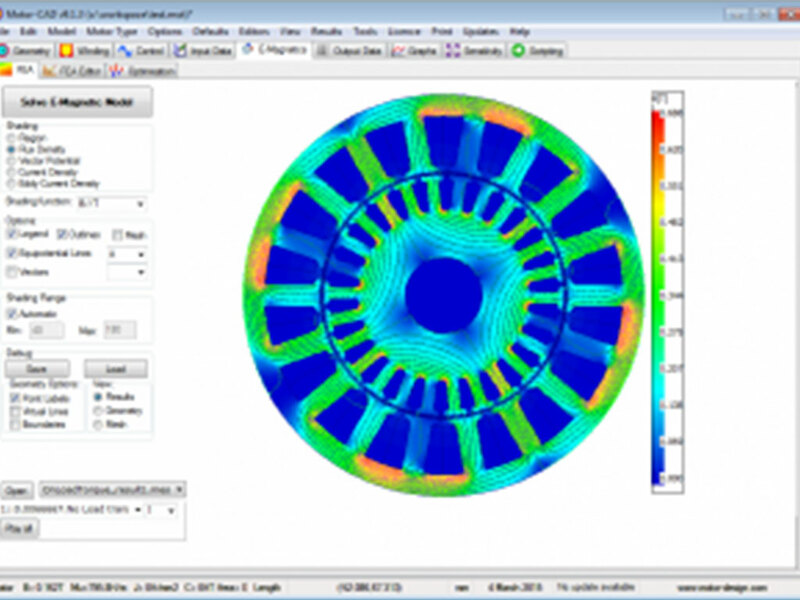 EMag: Offers a fast 2D finite element module for accurate electromagnetic and electrical performance predictions. Motor CAD also provides 3D views of the motor design. 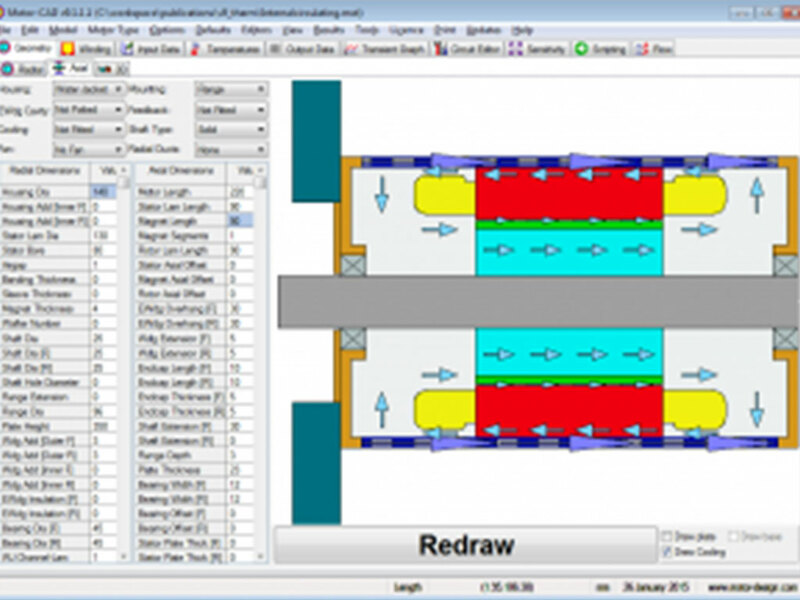 Motor CAD can be coupled with many software packages for extensive calculations. Automotive and Transport: TVS Motor Ltd, Mahindra Electric Mobility Ltd.
Industrial: AMETEK, ABB, Best and Crompton, Elgi Equipments Ltd, Pragati Automation, Tecumseh, Moog Controls and Aerospace.